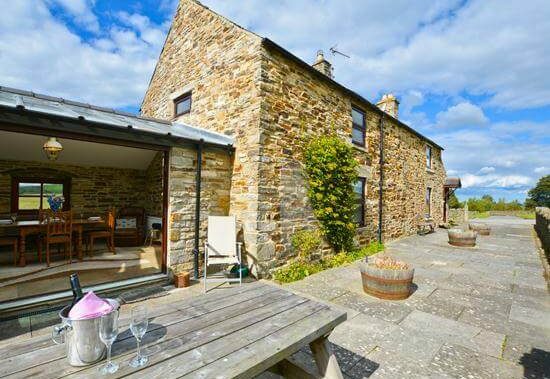 With stunning views of the Derwent Valley, this fantastic 19th century stone cottage provides a real retreat from the hustle and bustle of city life. 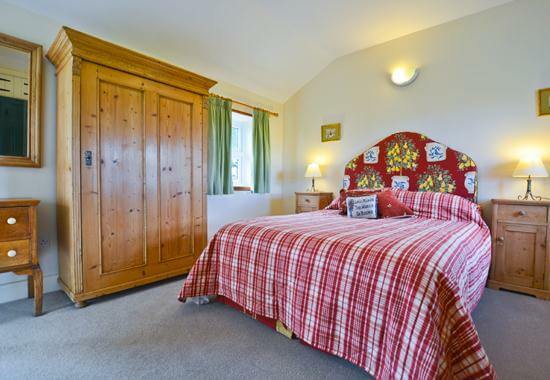 With guest access to the surrounding woodland, forest paths and beautiful countryside, The Deeps presents a true rural idyll set in its own half acre of enclosed land. 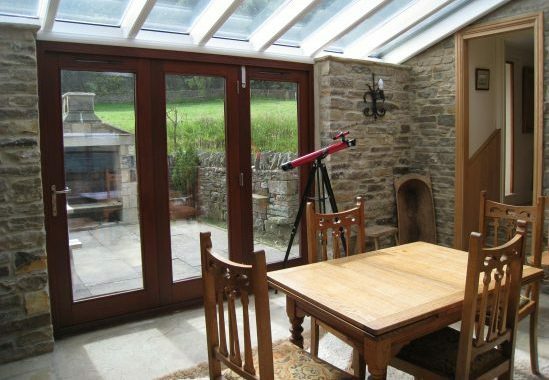 Staying at The Deeps also offers guests some fantastic opportunities to star gaze in Europe’s largest Dark Sky Park and a local shop, restaurant and pub are to be found in the village of Blanchland only 2 miles away. 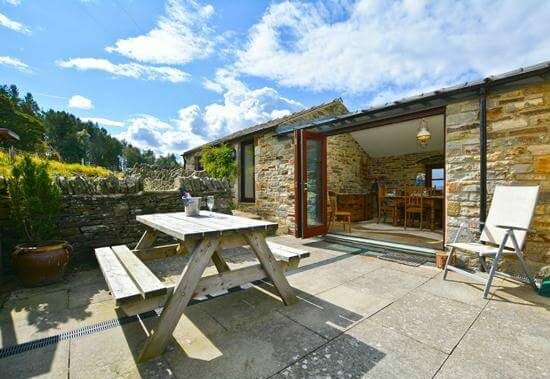 Situated in an elevated position and commanding spectacular views over the Derwent Valley this 19th century stone cottage provides fabulous accommodation of the highest standard in a secluded and peaceful setting, 400 metres off road along a private track. 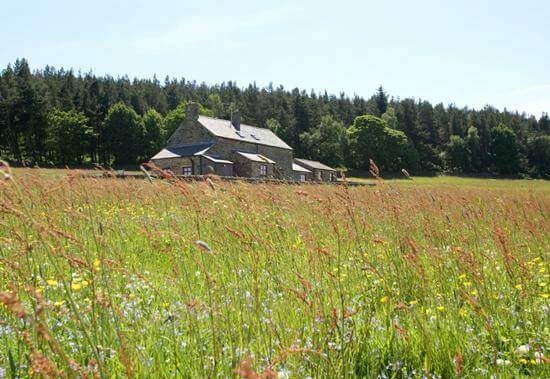 Visitors have access to the surrounding land which includes private woodland with forest paths. An excellent location for both walking and touring this scenic area. 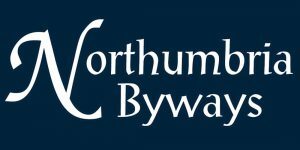 Weardale, Teesdale and the Yorkshire Dales are within easy reach whilst Hexham and Hadrian’s Wall are 11 miles to the north. 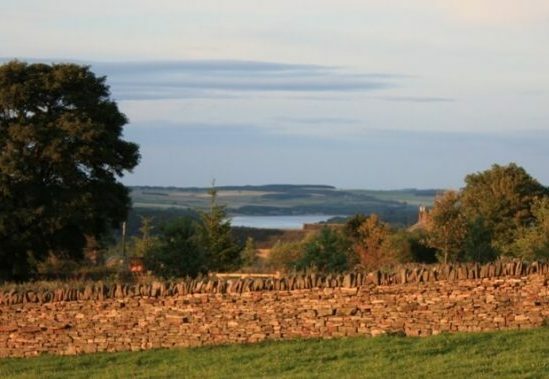 The ancient estate village of Blanchland is 2 miles, a monastery was established here in 1175, the monks wore white habits and it is probable that from them the district received its name of Blanchland or Whiteland. 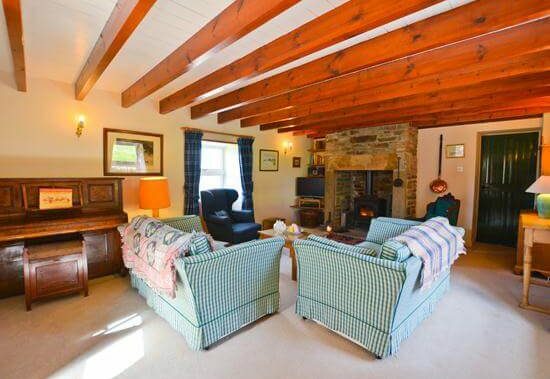 Sitting room with wood burning stove, TV with Freeview, DVD and CD radio. 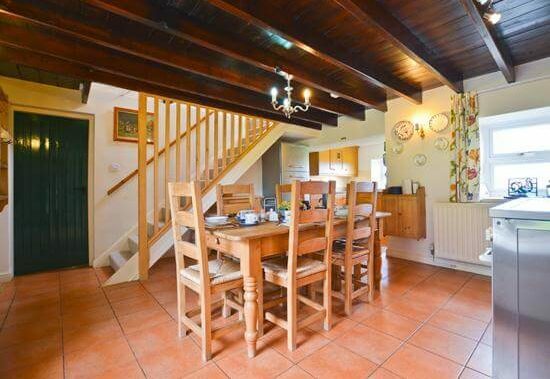 Dining/kitchen with electric range cooker, microwave, fridge/freezer, dishwasher and washing machine. 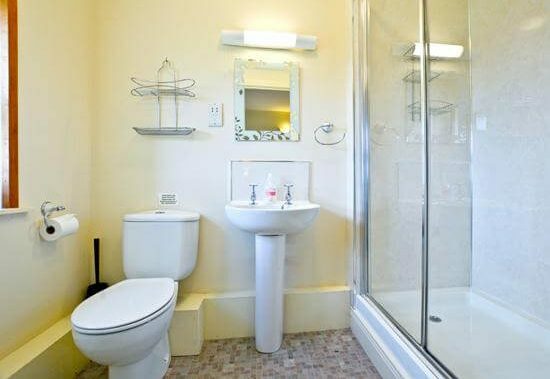 Bedroom 1 – Double bed, en-suite shower room and WC. 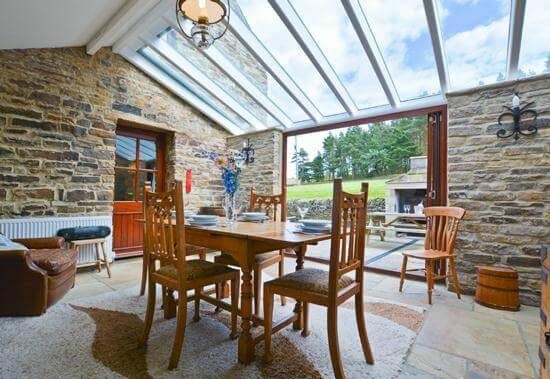 Conservatory with stone floor and large glass folding doors. 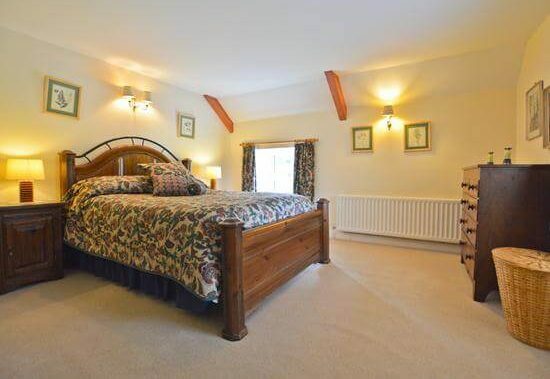 Bedroom 2 – King-size bed. 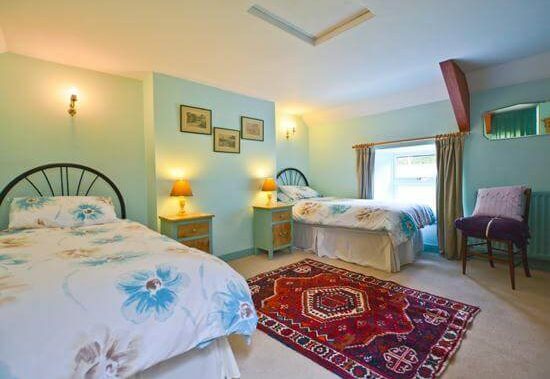 Bedroom 3 – Twin beds. 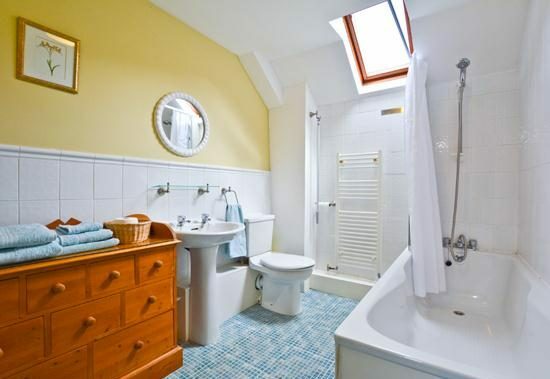 Bathroom with over bath shower spray and WC.